The Enforcement Directorate (ED), which produced Mr Gupta, before Special judge Arvind Kumar, had sought extension of his custody by 10 days. Sushen Mohan was arrested by the agency under the Prevention of Money Laundering Act (PMLA). 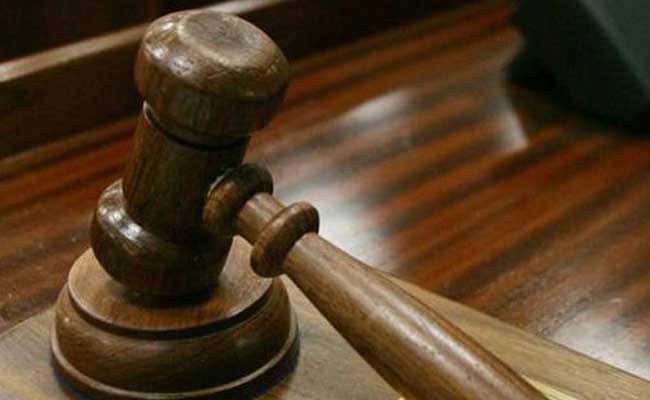 A Delhi court on Saturday extended by four days the custodial interrogation of Sushen Mohan Gupta, alleged defence agent arrested by the Enforcement Directorate in the Rs 3,600-crore VVIP choppers scam related money laundering case. Mr Gupta was arrested by the agency under the Prevention of Money Laundering Act (PMLA). ED's special public prosecutors D P Singh and N K Matta told the court that Gupta was interfering with the probe and influencing people who are likely to be witnesses in the case. Advocate Samvedna Verma for ED told the court that the volume of documents was huge and the agency required ten more days to confront documents and some persons including Rajeev Saxena, who recently turned approver, with Mr Gupta. The defence counsel, however, opposed the ED's submission and said Gupta was already questioned and there was no fresh ground to seek extension of his custody. The ED officials said Mr Gupta's role in the case came to light on the basis of disclosures made by Rajiv Saxena, who has turned approver in the case after he was deported from the UAE and arrested by the agency. It is suspected that Gupta has in his possession some payment details in the purchase of AgustaWestland VVIP choppers and the link is to be unravelled, they said.